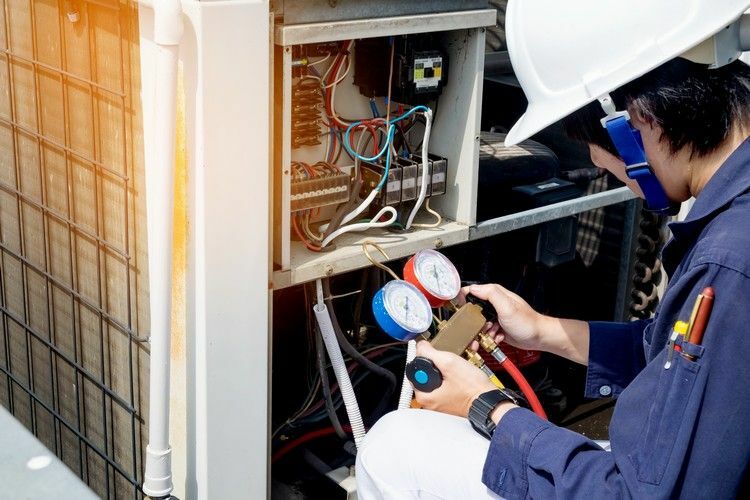 COMPANY FOR AIR CON REPAIRS, INSTALLATION AND MAINTENANCE During the summer, even before it starts, you should start thinking about air con repairs and maintenance. 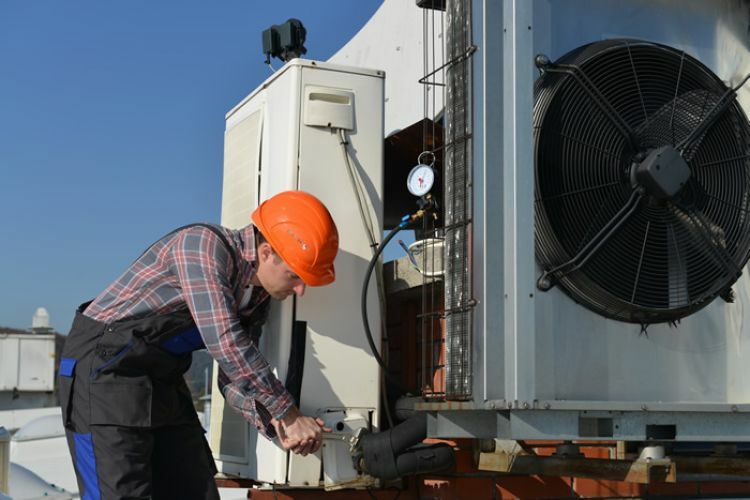 Most of us do not have the skills to conduct an air con service. 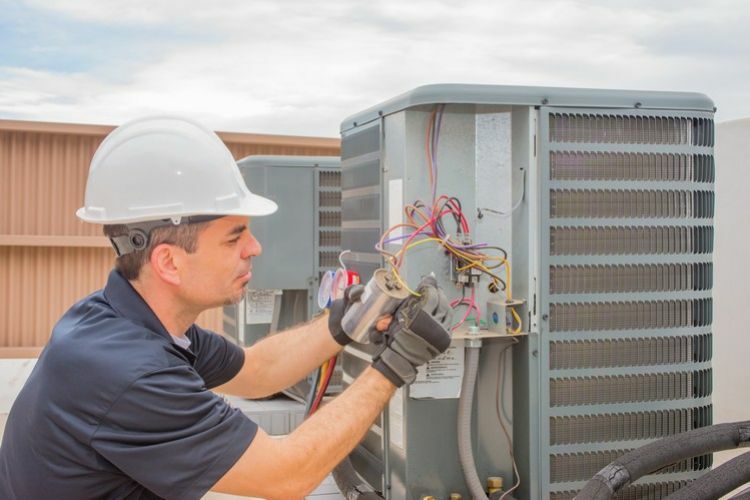 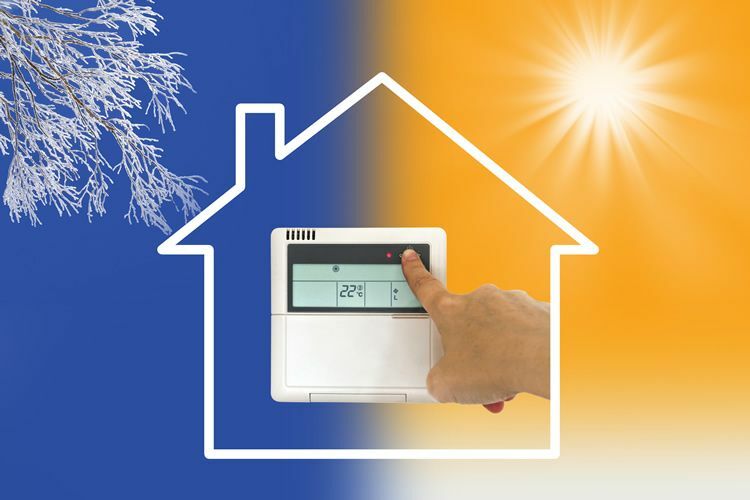 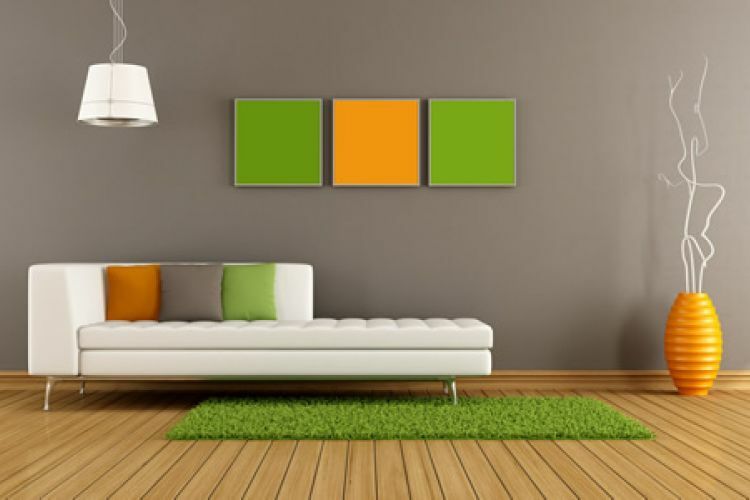 So, it is important to find the right Sydney air conditioning service company to deal with all your requirements no matter which ac service you need. 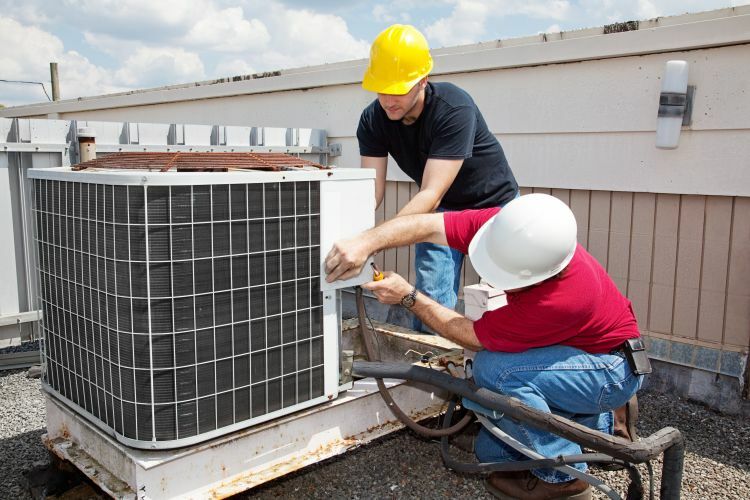 Here, we will provide you with some key points that you need to consider before hiring one. 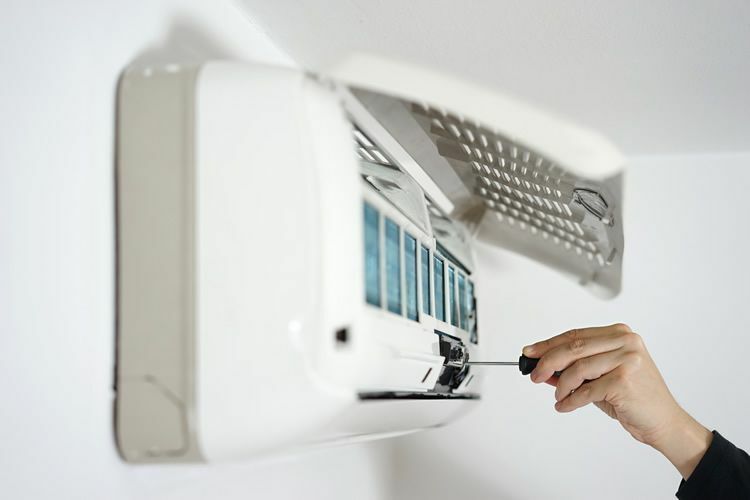 Make sure that you do a thorough research before finding the right Sydney air conditioning company.